Fashion enthusiasts and #Fbloggers like myself are quite excited to know on what are the colors should be in as the we going to the new leaf few days from now. Other brands and labels are gone too wild already by giving us peaks on what we should get from their new collection for this 2016 and yet there’s no official released on which dominant color that will be shined on the new’s year fashion. Though for this year, 2015, the neon colors are ones hot and mostly picked by these icons and yet we cant assured though if this kind of trend will still be continue for the next year, 2016, ahead. 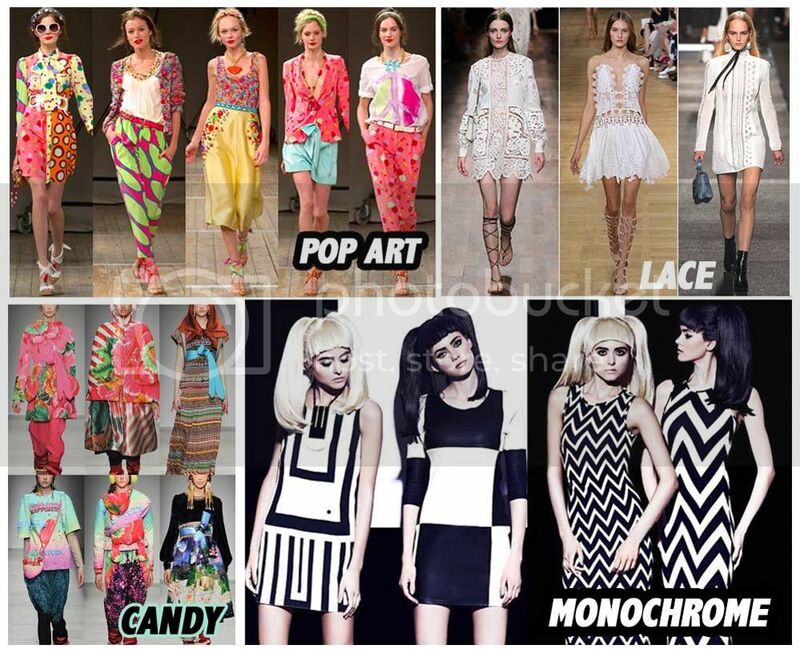 Others claimed that summery type of colors are still “in” for 2016’s fashion because these colors are perfectly indeed for summer as well for spring, thus these colors are one we should lookout for as we wanted ourselves to be updated on the latest trend this coming 2016. Also, one of the best thing you do as you really wanted yourself to be updated on what’s spesicific colors should be on peek. I suggest you then to have a look these brand’s lookbook photos either those shop’s latest in items for you to have this idea though on what’s items be trend on these months ahead. I saw a collection of blue dresses compiled by ZALORA actually as I lurk the shop and I must say, these colored dresses are superb and am thinking now to have one soon that I may pull off this summer season. You? Have you check your fave stores yet? if no, you should now for you see on what type of styling you can get for yourself for this new year, 2016.
so Fashion, happy new year!